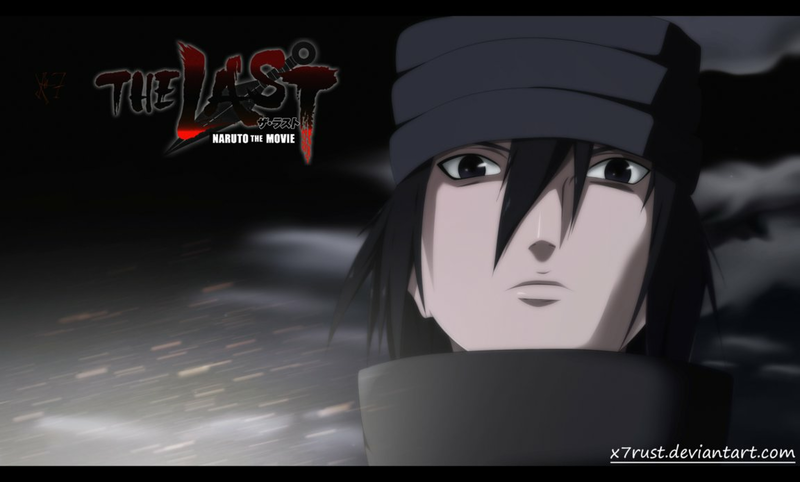 *Sasuke Uchiha :Naruto The Movie Last:*. dedicated to all Sasuke Uchiha fans. 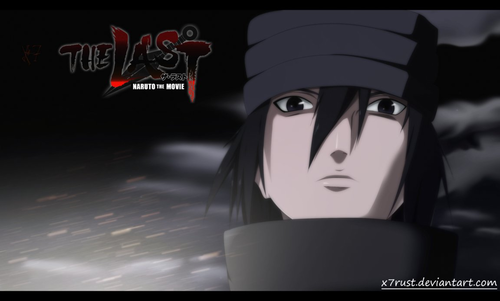 HD Wallpaper and background images in the Sasuke Ichiwa club tagged: photo naruto shippuden anime rikudou sennin sasuke uchiha sasuke uchiha naruto the movie last.